An increasingly complex, convoluted series of rules and regulations governing the property market certainly poses a challenge for layperson consumers seeking to purchase or deal with their property holdings. I believe it would be helpful to take a look at trends that have been taking place both in Singapore and other cities for alternative means of coping with rising home prices. The shoebox phenomenon initially caused a huge ruckus here in Singapore, eventually leading the government to impose a restriction on number of units for condominiums built outside the central district, effective from November 2012. The steady downward march of average home sizes is likely to continue in the light of the tightened loan controls, as developers heed consumers’ calls for affordable homes, and the popularity of homes within the $1.5M quantum. Singapore is certainly not alone in this respect. Even countries with considerably more land, such as Britain and America have seen a steady decline in home sizes, part due to smaller households but mostly due to pricing pressures and growing demand for more affordable homes. This has already been in practice in Singapore’s industrial sector for some time: to keep prices affordable for small-medium enterprises, industrial land leases have been reduced to as little as 30 year tenures. More recently, in November 2012, our Urban Redevelopment Authority successfully closed a tender exercise for a 60-year leasehold residential plot at Jalan Jurong Kechil, attracting 23 interested developers to submit bids. It would not be inconceivable that with prices of new 99-year leasehold condominiums in the suburbs exceeding $1,500 per square foot, developers may find a ready market for more affordable, shorter lease tenures. When land prices are escalating and end-users’ budgets are stretched, it would seem that the only logical alternative would be to build skyward. 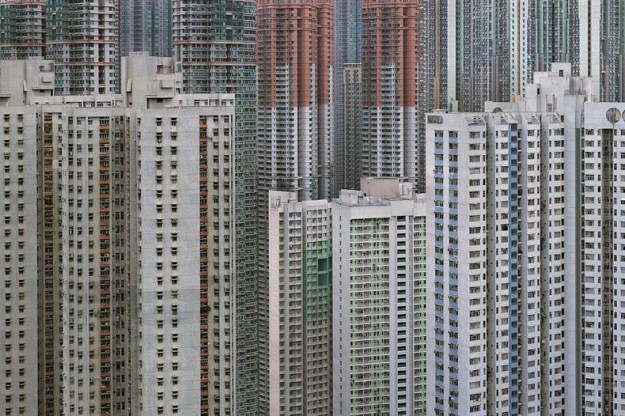 Whilst Singapore is rather built-up as it is, we are still a considerable way to go from the likes of Hong Kong’s 70-floor apartment blocks. 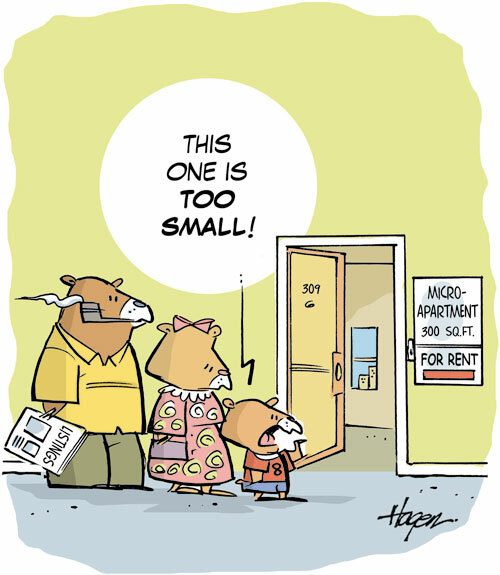 I don’t expect any drastic adjustments to plot ratios come this year’s revision to our nation’s Master Plan (2008) given the government’s present focus on decentralization, however it is certainly a very real possibility in the years to come that current plot ratios will eventually be adjusted to allow for higher density homes to be built. Despite having some of the most expensive housing in the world, Singapore also enjoys one of the highest rates of home ownership. But with housing prices slowly but surely inching beyond the reach of ordinary home seekers, there may come a time where the rental market in Singapore more closely resembles countries such as Germany or America, where natives themselves account for a sizeable proportion of the country’s tenant base. The abovementioned trends may not be something that most of us would welcome with open arms, after all, doesn’t everyone dream of owning their own home? But then, fluffy dreams do not belong in the world of hard, concrete real estate. In my opinion, these trends are very real and practical responses to rising home prices and falling affordability, and far more direct in approach than any regulatory action even the most enlightened authorities can possible envision. Bearing these possibilities in mind, one can project what kind of new homes we can expect to see in the market in future, and what types of properties will become increasingly rare and valuable in time to come. Yup, I ‘also’ suspect shorter-lease tenure is definitely in the works — it’s one sure-fire way not to under-cut the political narrative [in terms of asset-enhancing deliverables/performance] and developers’ response to last year’s ’60-year Jalan Jurong Kechil’ test-case wasn’t half that bad right ? I believe why there’s no follow-on roll-outs is becos ‘everyone’ [yours faithfully included] wants to see how that development ‘performs’ when launched. Interesting what you wrote about lower home ownership …….. remembered telling my nieces & nephews a couple years back that they’ll be ‘living in New York’ soon — ie. “be prepared to be a tenant your whole life”. And on that ‘cheery’ note, have a great weekend ! In any case, I still believe it’s better to be collecting rent than paying rent, so you have every reason to stay cheery! 🙂 Have a good weekend!